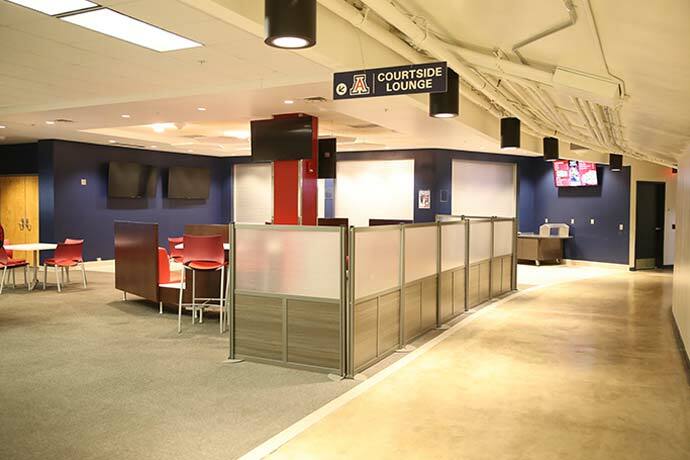 Wildcat Club members at the Golden Level ($10,000) and above enjoy an enhanced premium experience in appreciation of their leadership support of Arizona Athletics. 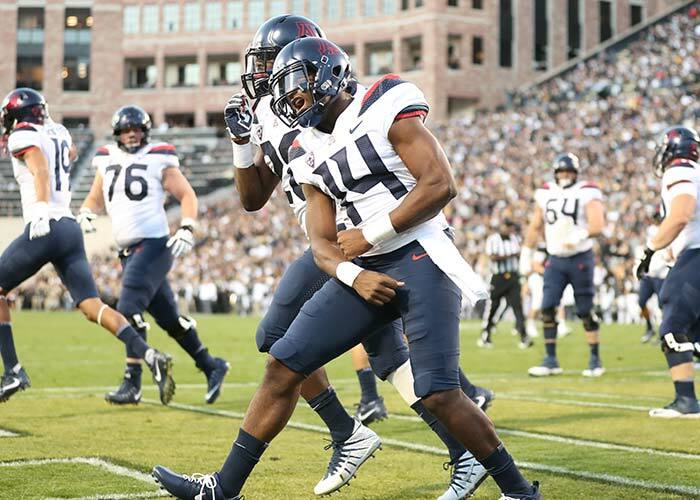 Accompany the Arizona Football team on an annual donor trip to experience an away game with the Wildcats. In 2018, the donor trip will head to Pasadena, Calif. for the Pac-12 matchup against UCLA on October 20. All members at the Diamond, Platinum and Golden levels have the opportunity to attend this event. 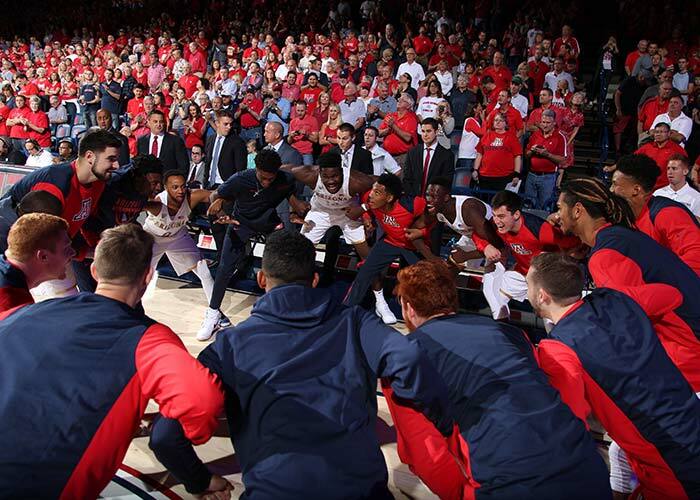 Accompany the Arizona Men's Basketball team and Coach Sean Miller on an annual donor trip to experience an away game with the Wildcats. In 2018-19, the donor trip will head to Hartford, Conn., for a non-conference head-to-head versus UCONN on December 2. All members at the Diamond level are eligible for this experience. Every year the Wildcat Club invites eligible donors to the Diamond & Platinum Reception. The event is hosted off-campus by Vice President & Director of Athletics Dave Heeke. Arizona Head Coaches are in attendance in addition to a number of our student-athletes. This is a once in a lifetime opportunity to engage with our coaches and athletes one-on-one, while enjoying a beautiful meal and drinks. All members at the Diamond & Platinum levels are eligible for this experience. 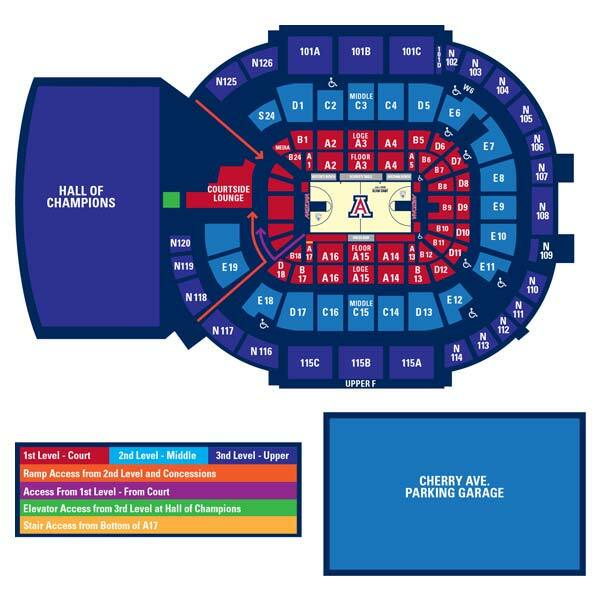 Join members of the Arizona Athletics Department before all home Pac-12 Men's Basketball games for an exclusive reception in the Jim Click Hall of Champions. These receptions begin an hour and a half prior to tip-off and include food, beer, wine and soft drinks. Each reception features a speaking portion with either Coach Miller, assistant basketball coaches, or other Arizona head coaches and administrators. This is a special opportunity to hear from our staff and ask questions. All members at the Diamond, Platinum and Golden levels are eligible for this experience. 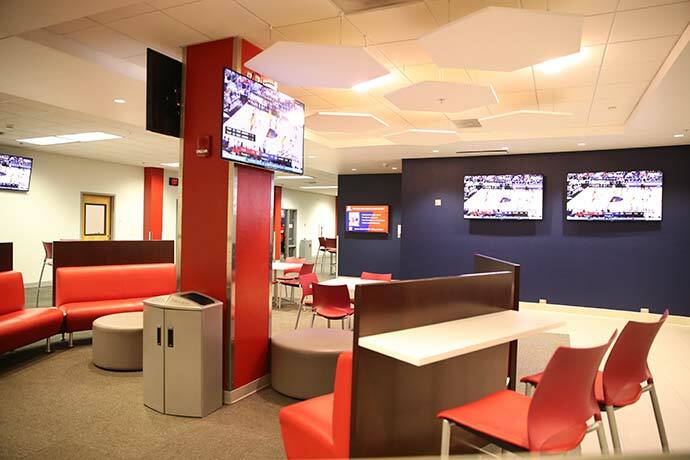 New to the McKale Center for the 2018-19 season, the Courtside Lounge is an exclusive hospitality experience located on the ground floor of the arena and open to all Diamond and Platinum donors in addition to Scholarship Row season ticket holders. 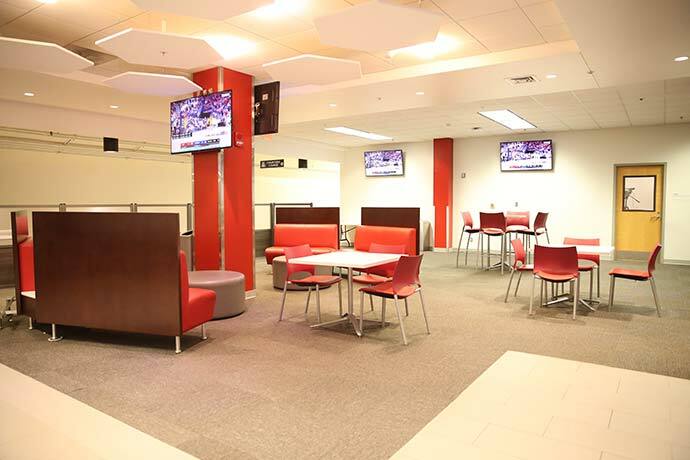 The Courtside Lounge features private access to expedited beer and wine concessions* as well as food concessions*, TVs, and bistro seating. Hospitality in the area begins 90 minutes before tipoff and runs through the under-12 minute timeout in the second half. To access the Courtside Lounge please reference the map. All guests will be required to check-in upon arrival and should use their credential for access. Credentials are distributed to eligible donors by the Wildcat Club prior to the season. For questions, please reach out to your Development Officer or call 520-621-2582. Enjoy the convenience of a reserved spot in one of our best parking lots for Football and Men's Basketball games. All members at the Platinum and Diamond levels are eligible for this experience.